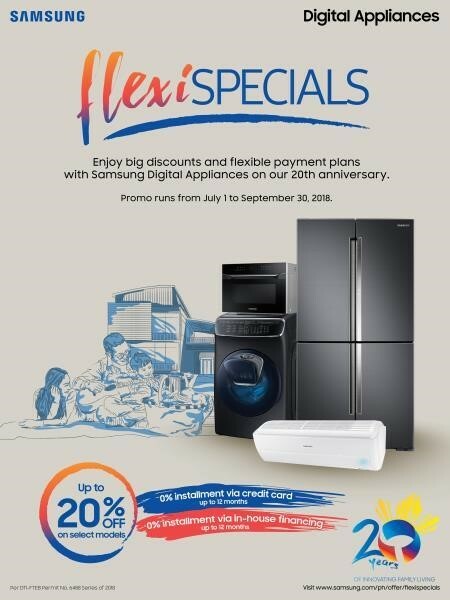 As Samsung celebrates its 20th year in the country, enjoy these irresistible offers when you purchase select models at any authorized Samsung dealer: Discounts of up to 20%, 0% installment plans of up to 12 months when you pay using your credit card, and in-house financing options up to 12 months. Say goodbye to long, tiresome laundry days with the Samsung FlexWash Washing Machine. It’s built with two washers and one dryer, enabling you to run two different loads at the same time. It’s also equipped with an AddWash door, which allows you to easily add any forgotten or delicate items any time. Moreover, this powerful washing machine comes with the EcoBubble technology, which maximizes detergent power by converting detergent into powerful cleansing bubbles that penetrate clothes 40 times better. This ensures more efficient use of product, and enables you to wash clothes in cool water as effectively as in warm water, so they stay in great condition. Serve delicious and nutritious meals every day with the Samsung Twin Cooling Refrigerator. It’s built with two separate evaporators to keep the interiors cool without mixing odors from the two compartments, which allows stored items to retain their original flavor. This technology also helps retain up to 70% humidity, providing an adequate amount of cool air to keep food fresh for up to 2 times longer. This means less wastage, fewer trips to the grocery, and more quality time with loved ones. This refrigerator also offers the ultimate flexible storage through the Smart Conversion feature. Choose from five freezer-fridge settings, depending on your energy and storage requirements. If you’re hosting a potluck and expecting lots of food, for instance, you can switch to Fridge Max Mode, which converts your freezer for more fridge space. If you’re going on a long trip, meanwhile, you can switch to Vacation Mode, which turns the fridge off while keeping just the freezer running. Make your home your family’s ultimate comfort zone with the Samsung Wind-Free™ Air Conditioner. It’s built with 21,000 micro-holes to evenly distribute cold air within any room, eliminating the unpleasant feeling of direct air blow and isolated cold spots. 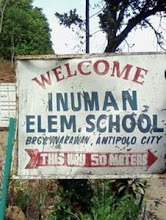 It’s also Wi-Fi enabled. You can connect it to your phone and control it from anywhere using Samsung’s SmartThings App. This technology enables you to turn the air conditioner on and adjust settings on the road, so your room is already set to your ideal temperature when you get there. This state-of-the-art air conditioner is also equipped with a Digital 8-Pole Inverter technology, which consumes only 32% of the energy used by conventional air conditioners. It maintains your desired clime with less noise and reduced energy consumption. Get creative in the kitchen with the Samsung Smart Oven, which functions as a grill, steamer, fryer, and convection oven in one. It’s also equipped with 15 pre-set Cook with Ease menus, allowing you to bake your own pastries, create homemade yogurt, and even grill your own steak. With this multi-purpose appliance, you can easily concoct delicious treats for your loved ones any time. The Samsung Smart Oven also comes with the Hot Blast™ technology, which evenly blows powerful hot air through multiple air holes to ensure that food is cooked well. The Slim Fry feature, meanwhile, automatically fries food that is crisp on the outside and flavorful inside, with no additional oil. Don’t miss the chance to own these trusted home appliances. Head to the nearest Samsung authorized dealer to avail of Samsung Digital Appliances’ FlexiSpecials promo. 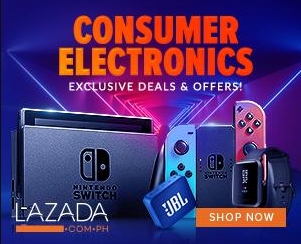 For more information, visit samsung.com/ph/offer/flexispecials.